Seven Stories Press, 9781609804145, 480pp. 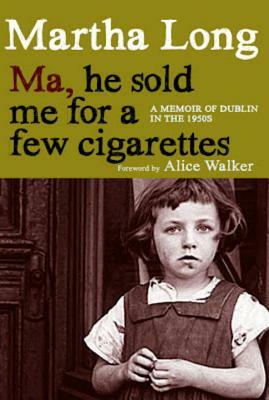 MARTHA LONG was born in the 1950s in Dublin, where she lives to this day. She is the author of the eight-part “Ma” series of memoirs, which have been best-sellers in the UK and Ireland. In 2014 Long published her first novel, Run, Lily, Run. A self-proclaimed “middle-aged matron,” she has successfully reared three children.